This year we are planning to have a team outing every couple of months. 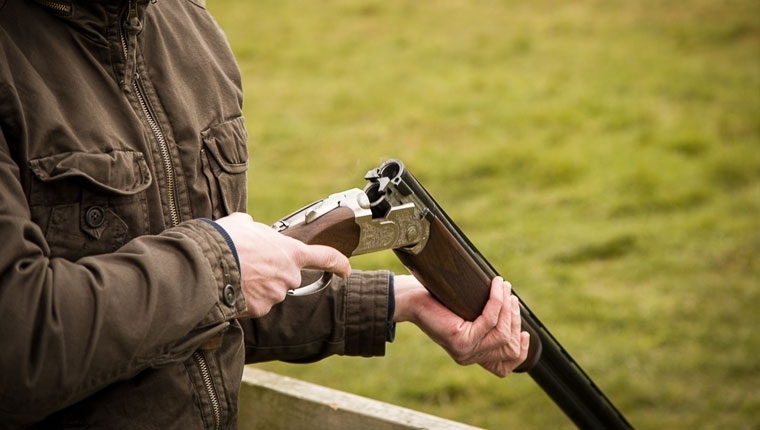 As the first one coincided with the launch of Simply Good Times web site, we let Tom organise a Clay Pigeon Shooting lesson near Brighton. In my defence my sighting was off so took me 10 shots to adjust!